Belize featured in “Global News Matters” a newsletter that represents regional news for regional leaders! 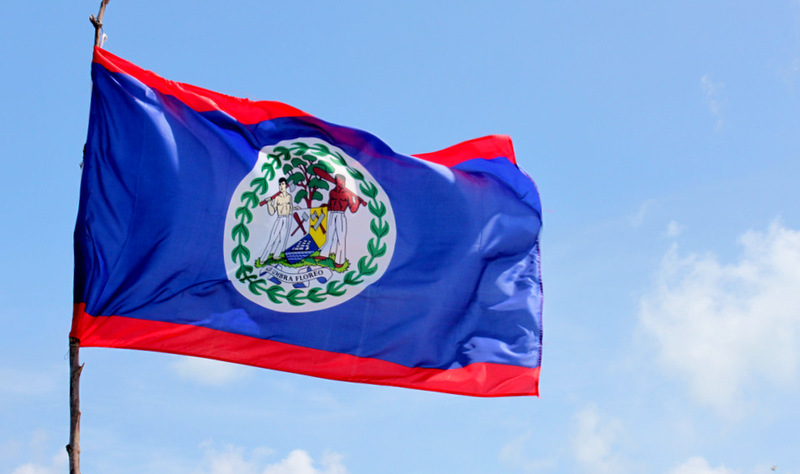 The high volume of requests from readers to feature Belize, provided for its complete coverage of Belize, within the publication. Contact Global News Matters at subscribe@globalnewsmatters.com for further details on this publications, to subscribe, or to get a copy of Belize’s feature. Para obtener mayor información sobre nuestros productos en español, contáctenos al correo electrónico info@globalnewsmatters.com.